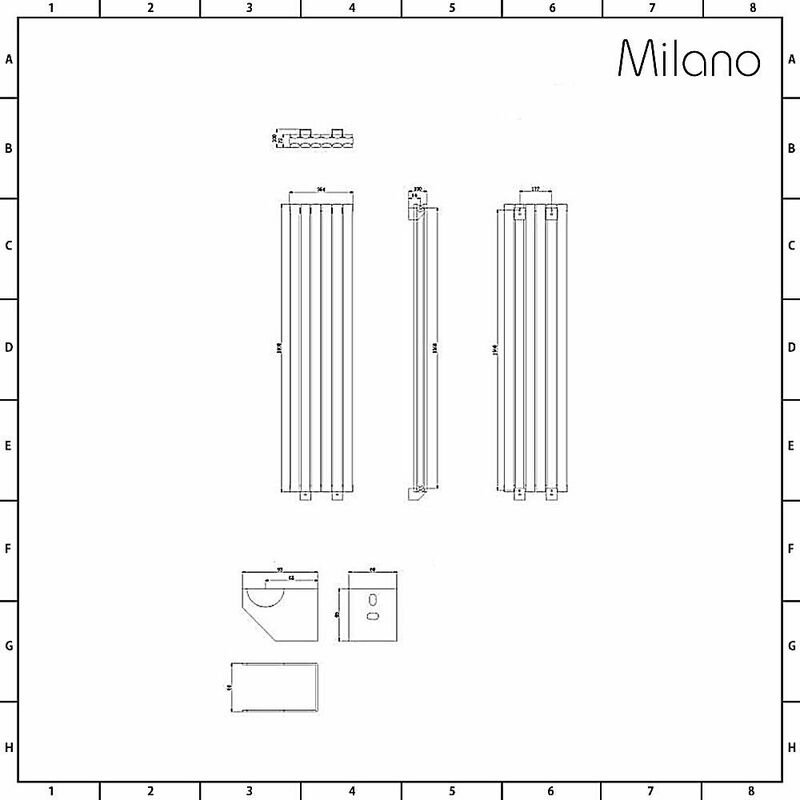 The Milano Capri 1600mm x 354mm double panel silver designer radiator will add stunning contemporary style to any room in your home. 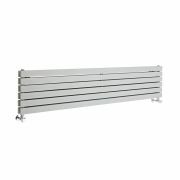 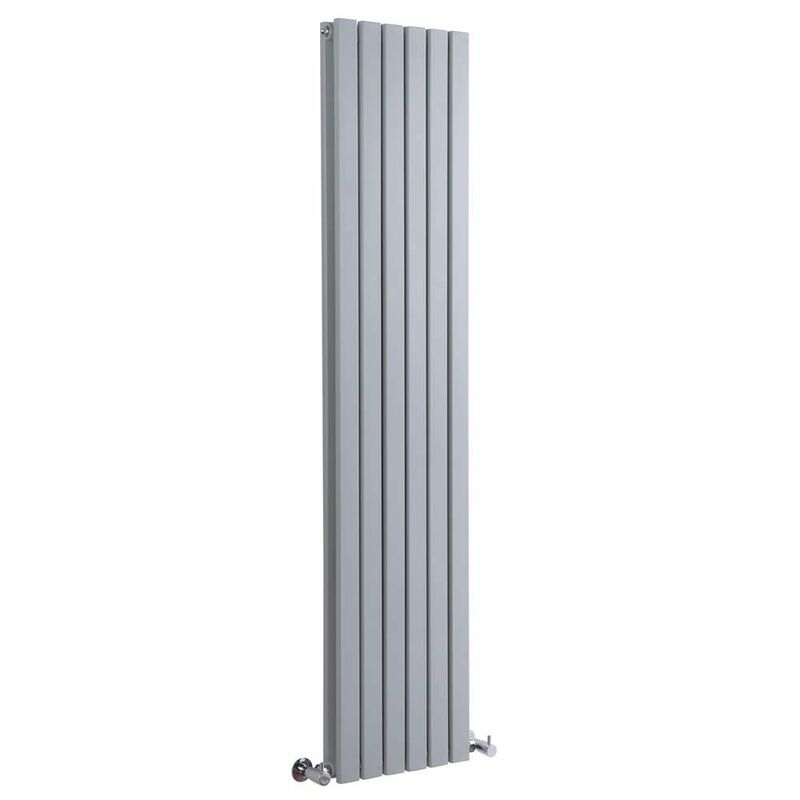 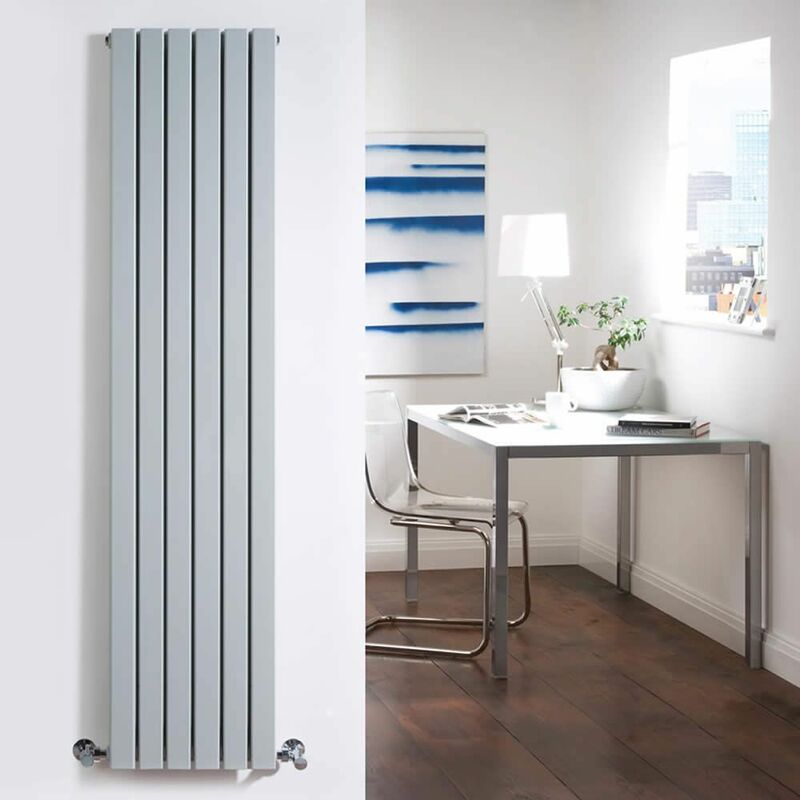 The designer radiator features six pairs of vertical flat panels, which have a high quality matt silver/grey powder coat finish. The vertical panels help to save space and create a striking feature. 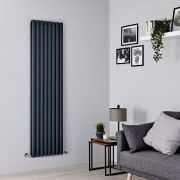 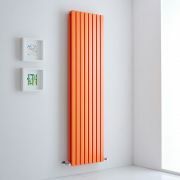 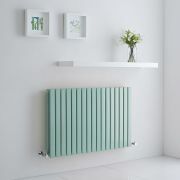 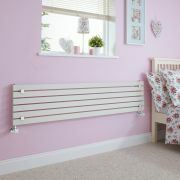 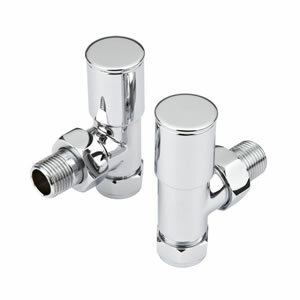 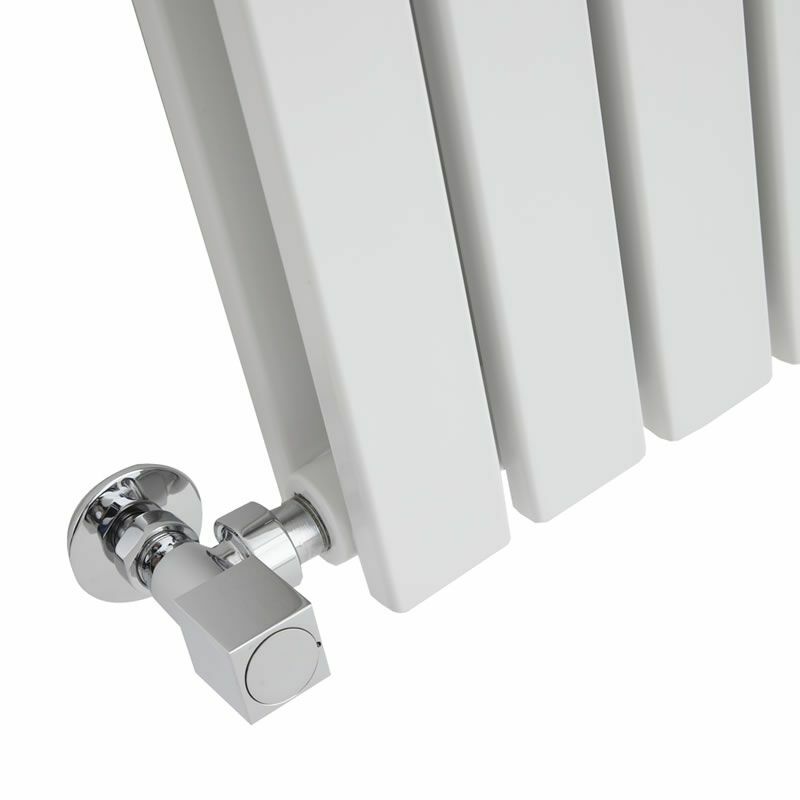 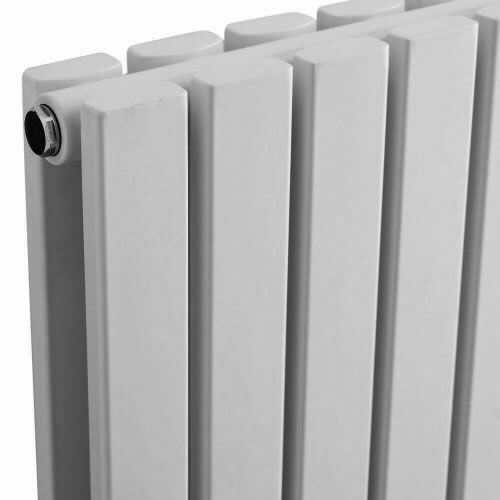 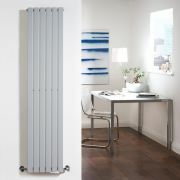 The Capri radiator boasts an excellent heat output to ensure your room is made to feel warm and inviting in no time at all.